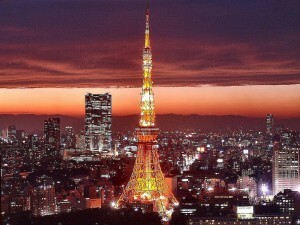 Yamagata San-Dan-Delo was featured in Food & Wine’s Tokyo City Guide 2011. Yamagata’s abundant natural resources produce seafood from both the Japan Sea and rivers, wagyu and pork, rice, and produce. Chef Masayuki Okuda’s Italian restaurant in Yamagata, Al-che-cciano became a destination restaurant with diners traveling from around the country to dine there. 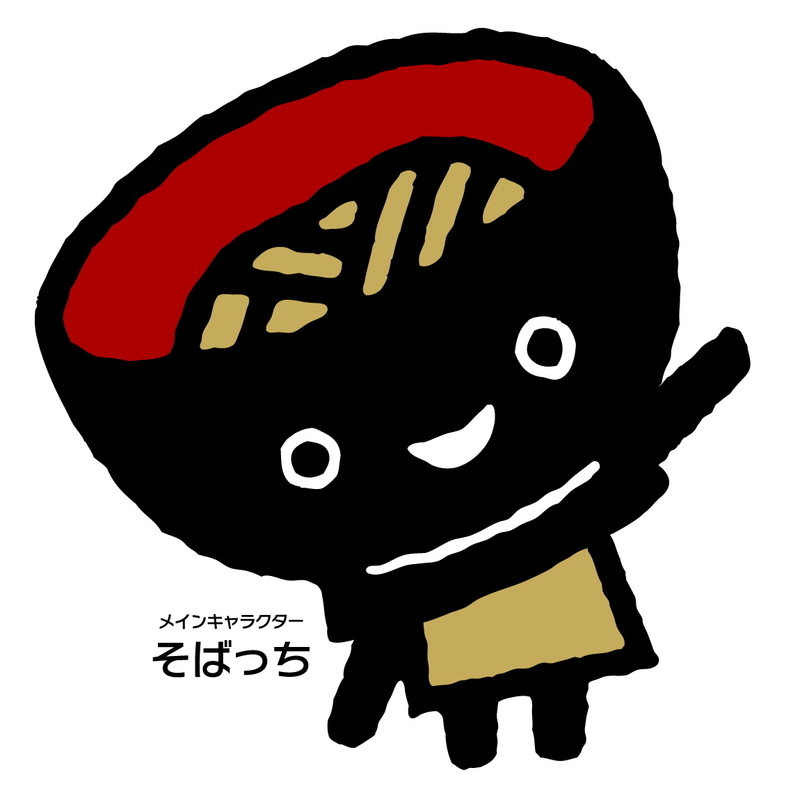 Al-che-cciano is in Tsuruoka city of the Shonai region of Yamagata. 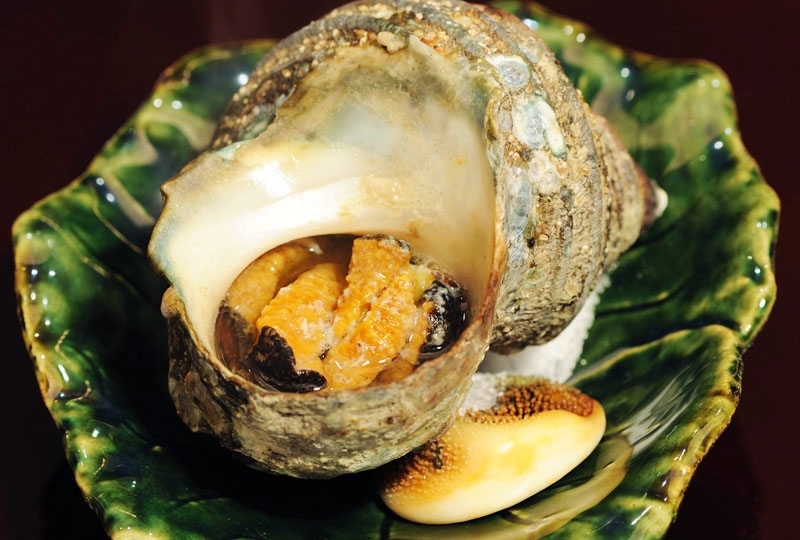 Yamagata San-Dan-Delo in Ginza showcases products like oysters, Yonezawa wagyu simply prepared with an Italian influence. Chef Okuda recently collaborated with Slow Food in Italy showing his work with local ingredients. Year-round look for Shonai rice, Shonai pork, and Yonezawa wagyu. In the spring Yamagata is known for its strawberries, bamboo shoots and other sansai (spring mountain vegetables). Summer is the time for cherries, iwagaki (oysters) katakuchi garei (a type of flounder), dadacha mame (soybeans), and peaches. The fall brings kabu (turnips), La Furansu pears, and Hirata akanegi (red leeks). 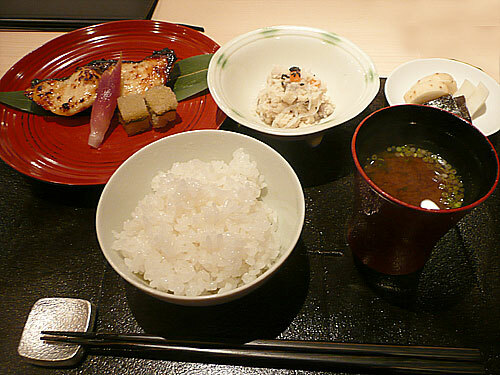 While winter produce include nagaimo (Japanese sticky yam), kandara (winter cod), and asatsuki (chives). 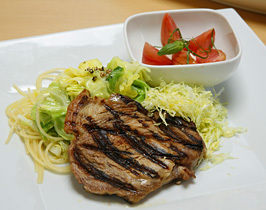 Ginza Ibuki is one of the restaurants in the current issue of Food & Wine’s Tokyo City Guide 2011. Chef Sadahisa Yoshizawa trained for eight years in Kyoto before breaking out on his own. The seafood of Kochi prefecture is featured in this intimate restaurant. 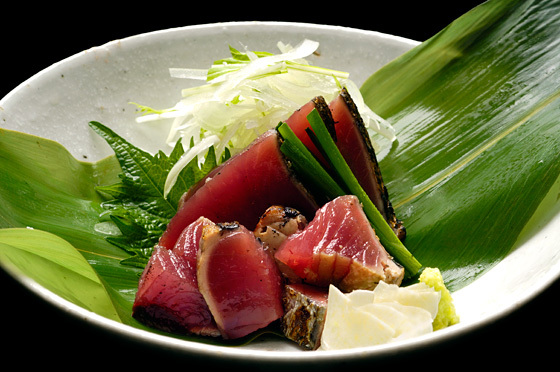 The signature dish is seared katsuo (bonito) garnished with thinly sliced garlic, freshly grated wasabi, and salt. 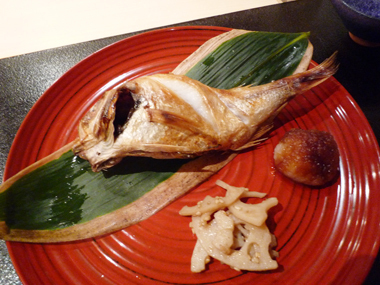 Nodoguro himono, black throat that is butterflied, dried overnight, then grilled. Nodoguro is rich with fat and the meat has an inherent sweetness to it. 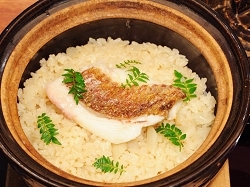 Rice cooked with aromatic matsutake mushrooms and hamo (conger eel). 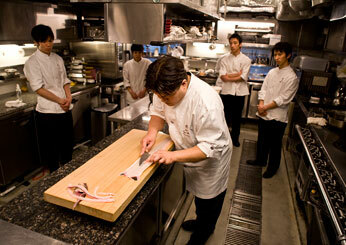 Lunch sets start at 1,000 JPY, dinner kaiseki courses start at 10,000 yen. 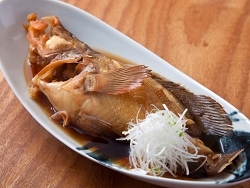 Seafood from Kochi prefecture to look out for include katsuo (skipjack tuna), saba (mackerel), noresore (baby eels), kibinago (silver-stripe round herring), kinmedai (splendid alfonsino), madai (snapper), and hamo (pike eel). Iwate prefecture’s antenna shop is located across the street from the Kabukiza theater. This was a great place to get your bento lunch if attending a kabuki show. The theater is closed at the moment as a new theater is being built, scheduled to reopen in the pring of 2013. 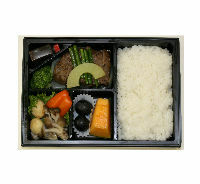 However, the bentos have not disappeared and are a popular item as the bentos are brought in daily from Iwate. The wagyu bento is very popular. 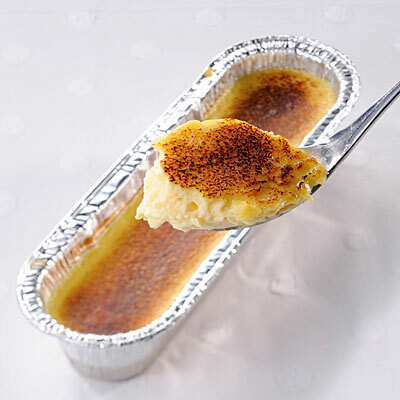 Also be sure to check out the seafood based bentos. Seafood products are a highlight of the shop. In particular, packaged goods from Nakamuraya 中村家, from Kamaishi city in Iwate. 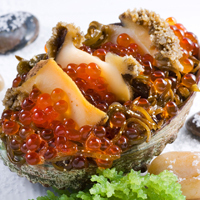 The most popular item currently at the shop is above, awabi and ikura. 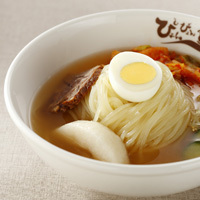 This with a hot bowl of rice is a meal fit for a king. The other noodles from Morioka that are famous are soba and jya jya men (udon noodles with a miso meat sauce and vegetables). You’ll also find these at the Iwate antenna shop. Located just outside of Tokyo station on the Yaesu side is the Fukushima antenna shop. Here you will find local sake (jizake), tomato jam, and very unique pickled peaches. 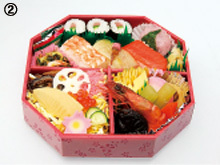 If you are planning on viewing cherry blossoms don’t go without a spring bento box and a drink. Working at Takashimaya it was an education to see the seasonal food prepared in bento boxes. The above box is from Minokichi, a historic Kyoto kaiseki restaurant. The current chef is the tenth generation. The restaurant dates back to 1719. This bento box can be found at Takashimaya department store in Shinjuku, close to both Shinjuku Gyoen or Yoyogi Park, both filled with cherry blossom trees, and my personal favorite spots. Be sure to pick up something to drink at the depachika. For cold tea, juice, or water in the grocery section. Better yet, show your support for Tohoku by picking up a bottle of sake. Urakasumi Zen from Miyagi or Dewazakura from Yamagata are two favorites. Ask the staff in the sake department for some plastic cups. This bento box is from Koichian, also at Takashimaya in Shinjuku. Takashimaya is located just outside of the Shinjuku Minami Guchi (South exit). 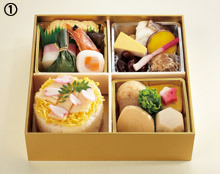 In spring bento look for salted cherry blossoms, cherry blossom shaped nama fu (wheat gluten), sansai (mountain vegetables), and bamboo shoots. Other depachika convenient to cherry blossom viewing areas include Shibuya’s Tokyu Toyoko branch at Shibuya station which is on the way to Nakameguro if you are coming from the city. Ueno Park is famous for its cherry blossoms. Matsuzakaya is in Ueno, or if you are visiting Asakusa on your way to Ueno Park then stop by Matsuya.